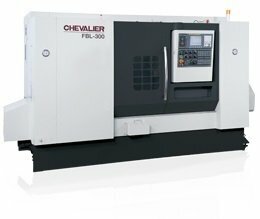 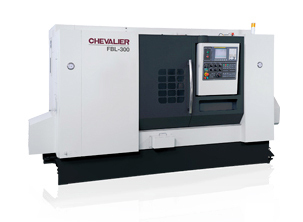 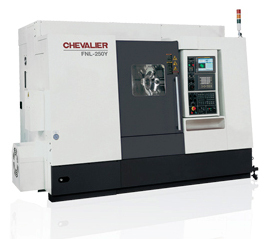 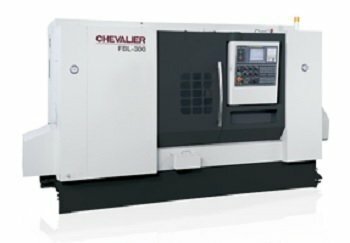 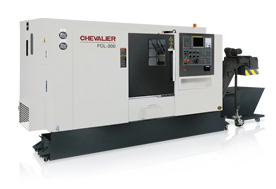 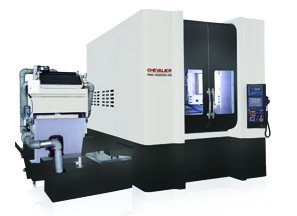 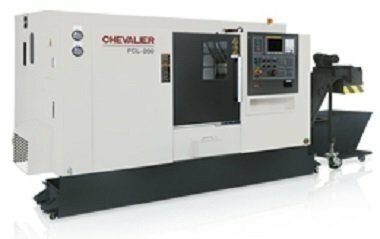 We have 128 models for Falcon Machine Tools Co., Ltd (Chevalier) listed below. 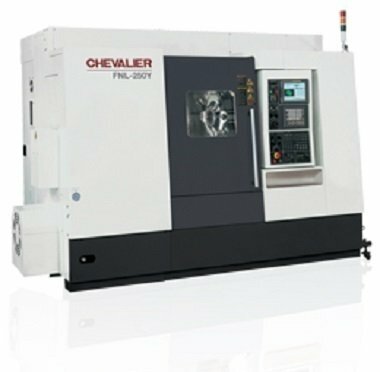 Find items by using the following search options. 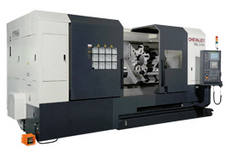 You can also click on the column heading to sort through the listings. 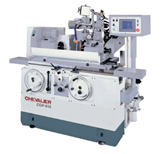 For more information on an item, contact the seller directly. 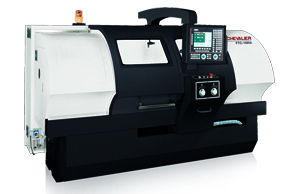 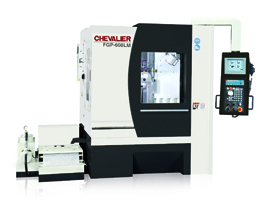 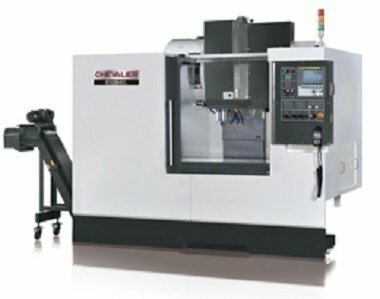 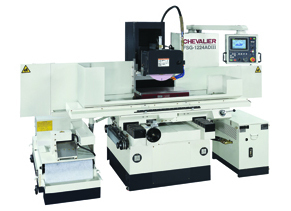 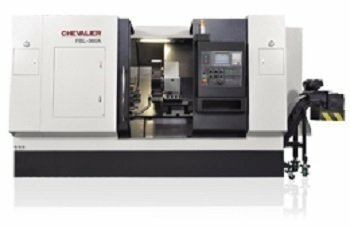 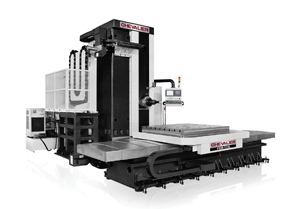 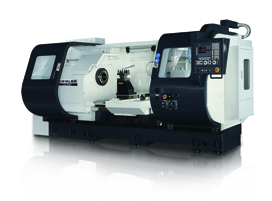 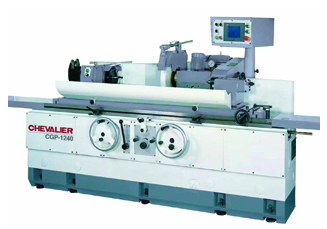 Lathes, CNC (5-Axis or More) Contact Sales Rep.